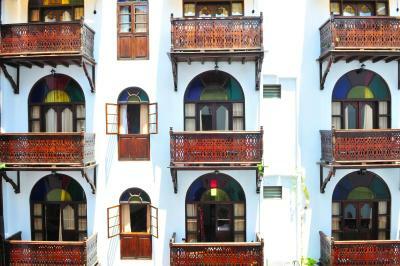 Lock in a great price for Dhow Palace Hotel – rated 8.5 by recent guests! This hotel is very charming. 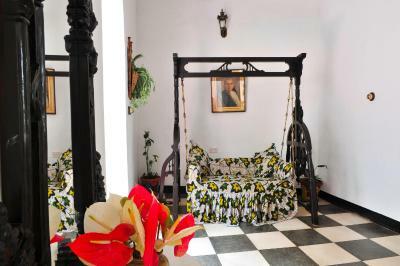 Each floor is like a miniature museum and the rooms are like stepping back in time but maintaining all of the modern comforts. 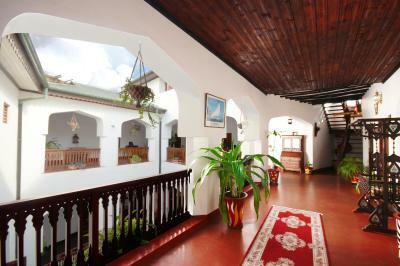 Great central location in the heart of Stone Town. Friendly and helpful staff. 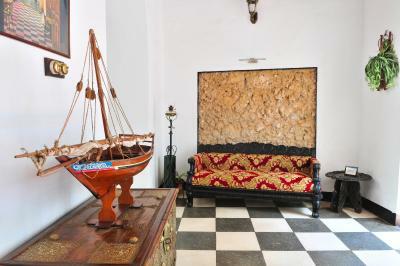 I like the interiors with all antiques around the hall and in the room. 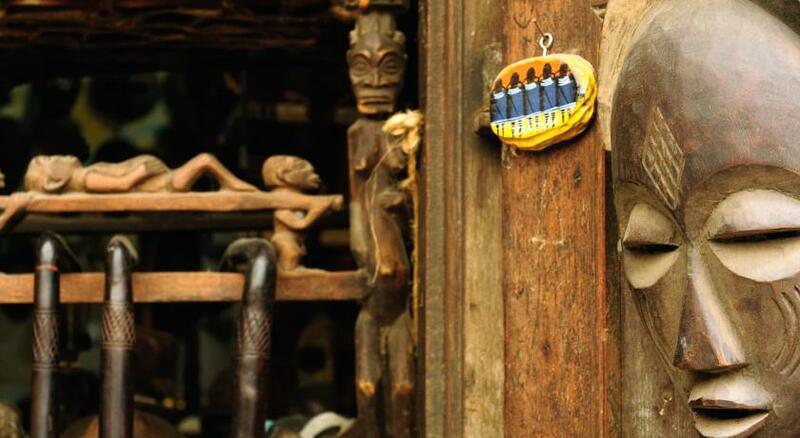 You can feel the old spirit and the long history of this place. Impressive. Love to location in the heart of the town. Few steps away to all interesting places. The bed was very comfortable and I enjoyed the night sleep big time. Would love to be back. Excellent location & helpful staff. 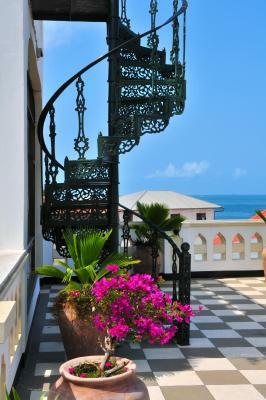 Within a 5-10 minute walking of many restaurants, Africa House Hotel, the beach, Forodhani Gardens, the spice market & the House of Wonders. 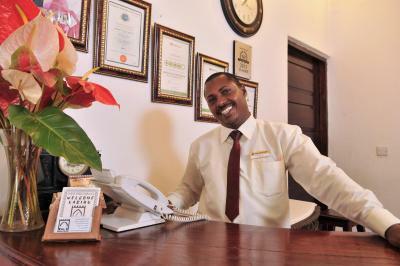 Sayid was a wonderful host who was ready to help us with any questions we had & book any tours we were interested in. Thank you Dhow Palace staff! 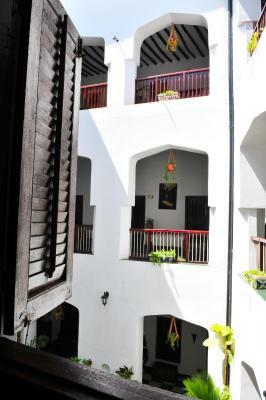 Location- it is really close to the main points of Stone Town; 4minutes walking to everywhere; Design- amazing design, old but beatiful Staff- very friendly and helpful. Rooms- huge!! I was a so traveller and was expecting a small room but it was very big, big bed and clean. Recommend the hotel! Everything was so comfortable, but the biggest surprise was breakfast. The breakfast is truly amazing, a huge variety of fruits, juices, hot foods, cereals, complete with an egg omelette station. The staff are friendly and kind, and I was especially impressed with the manager Isaac who sorted my own mistake of double-booking by calling booking.com and helped me fix an error that should have been nonrefundable. Then he even provided a history tour of the 500-year old hotel. THANK YOU! 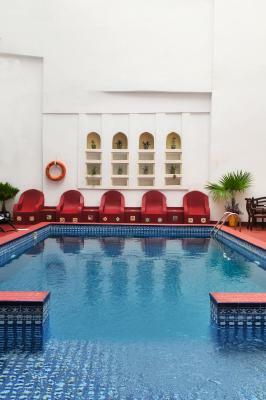 Dhow Palace Hotel This rating is a reflection of how the property compares to the industry standard when it comes to price, facilities and services available. It's based on a self-evaluation by the property. Use this rating to help choose your stay! One of our top picks in Zanzibar City.Centrally located in Zanzibar’s Stone Town, Dhow Palace Hotel is set in a historical building from 1559. It features a swimming pool, restaurant and roof-top terrace with panoramic views. 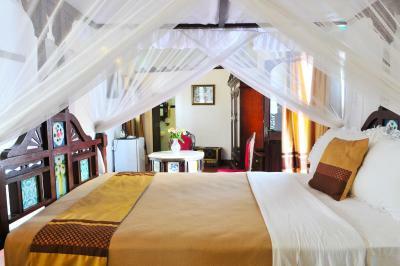 Each spacious room comes with air conditioning and Zanzibari-style furniture and décor. The rooms also include satellite TV and an electric kettle. The private bathrooms are equipped with a hairdryer. 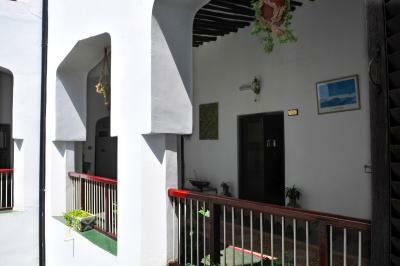 Guests can relax by the swimming pool or on the roof-top terrace. 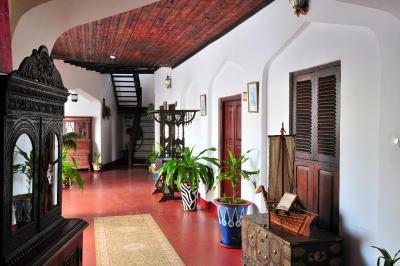 The restaurant serves a variety of local Zanzibari and international cuisine. Free Wi-Fi is available throughout the hotel. 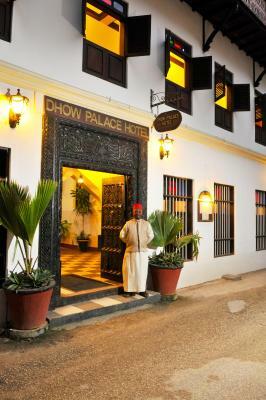 Dhow Palace Hotel is located just 1,000 feet from Stone Town Beach and 1,650 feet from the House of Wonders. 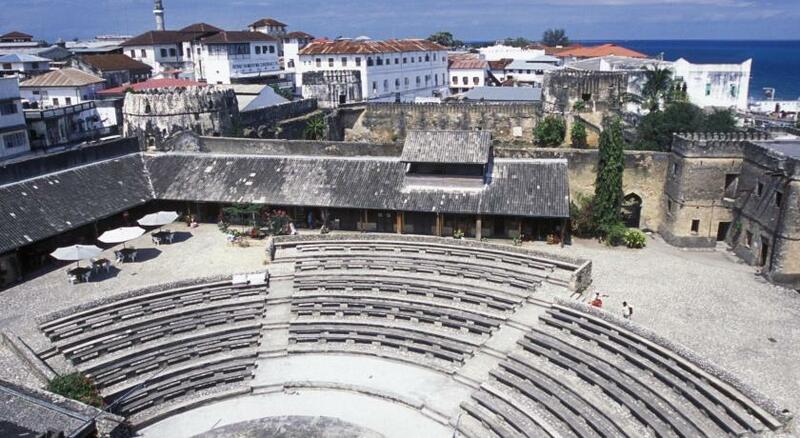 The Ferry Port is 0.6 mi away and Zanzibar Airport is 3.1 mi from the hotel. 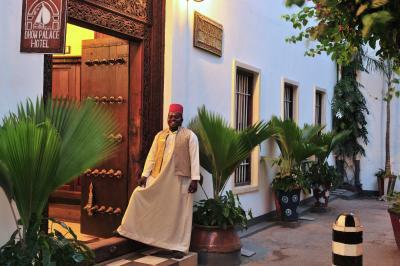 When would you like to stay at Dhow Palace Hotel? 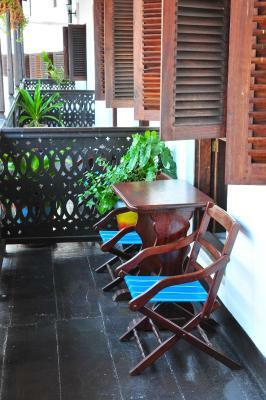 This air conditioned double room features a balcony with views of the city and pool. 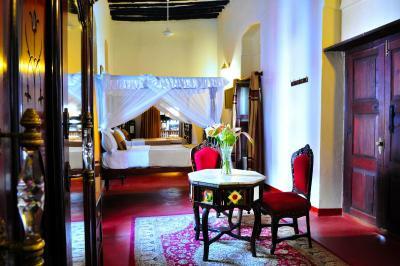 This spacious room comes with Zanzibari-style furnishings, a private entrance and seating area. The unit is fitted with an electric kettle, refrigerator and tea/coffee making facilities. 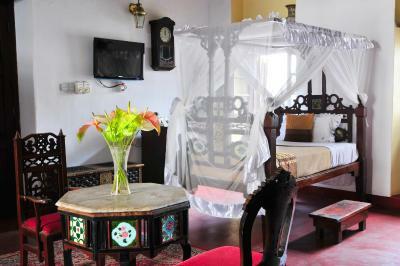 Guests can choose from the various cable and satellite channels available on the flat screen TV in the room. The bed is draped with a mosquito net. The room is complete with a private bathroom with free toiletries and a hairdryer. 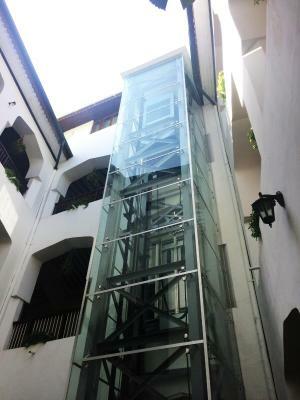 This air conditioned triple room features a balcony with views of the city and pool. 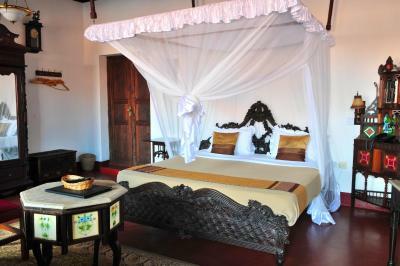 This spacious room comes with Zanzibari-style furnishings, a private entrance and seating area. The unit is fitted with an electric kettle, refrigerator and tea/coffee making facilities. Guests can choose from the various cable and satellite channels available on the flat screen TV in the room. 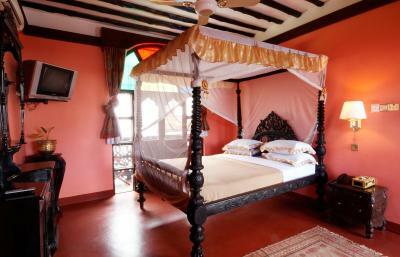 This spacious, air-conditioned room comes with Zanzibari-style furnishings. The twin room features views of the city and pool. The room has a private entrance and seating area. The unit is fitted with an electric kettle, refrigerator and tea/coffee making facilities. 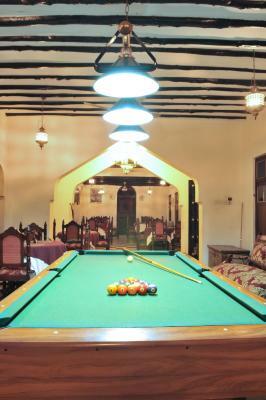 Guests can choose from the various cable and satellite channels available on the flat screen TV in the room. 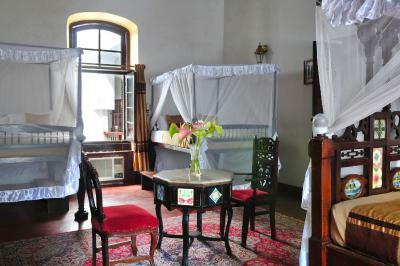 This air conditioned single room features views of the garden. The room has a private entrance and seating area. 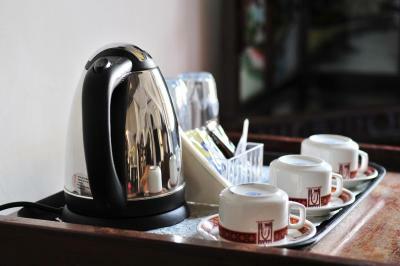 The unit is fitted with an electric kettle, refrigerator and tea/coffee making facilities. Guests can choose from the various cable and satellite channels available on the flat screen TV in the room. This air conditioned double room features views of the city, pool and sea. The room has a private entrance and seating area. The unit is fitted with an electric kettle, refrigerator and tea/coffee making facilities. Guests can choose from the various cable and satellite channels available on the flat screen TV in the room. 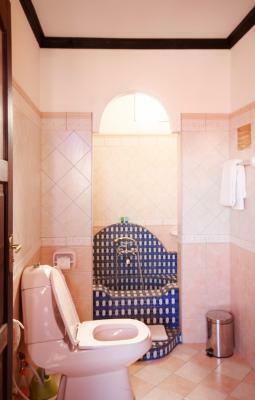 House Rules Dhow Palace Hotel takes special requests – add in the next step! 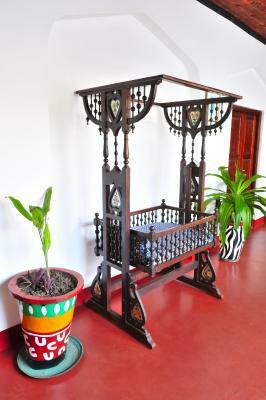 One child from 7 to 10 years is charged USD 20 per person per night in an extra bed. Dhow Palace Hotel accepts these cards and reserves the right to temporarily hold an amount prior to arrival. 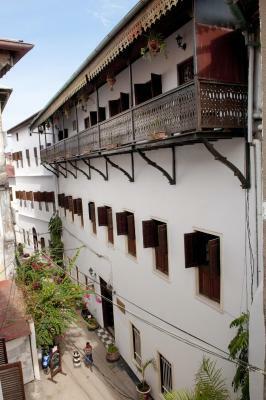 The Dhow Palace perfectly captures old world Zanzibar. 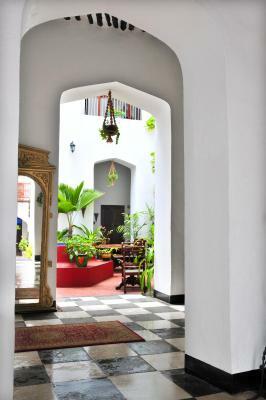 It is beautifully furnished with traditional antiques and carefully maintained. It was my second time staying and was even better the second time (I recommend staying in the older section). 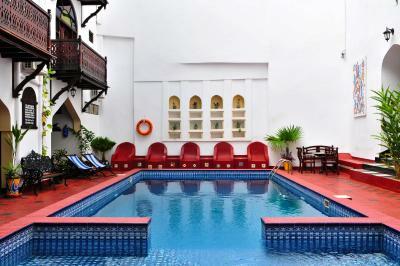 It also has a nice rooftop, cooling pool, convenient location, helpful staff and good breakfast. Breakfast was good! Location was good - very central! Lovely room and courtyard with swimming pool. Staff were super friendly and helpful. The building was beautiful. 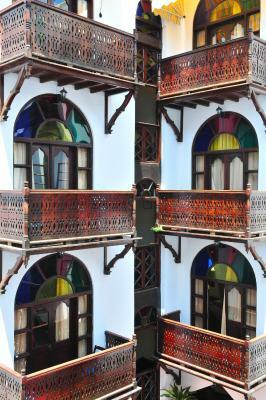 I loved the architecture of the whole building and the lovely artefacts that were placed all over the pproperty . Very accommodating - we had some delays in our arrival and they were very helpful. The room is one of the most interesting I have ever stayed in - just stunning. Very nice Welcome! Staff available for us and nice! Safety place! Perfect! 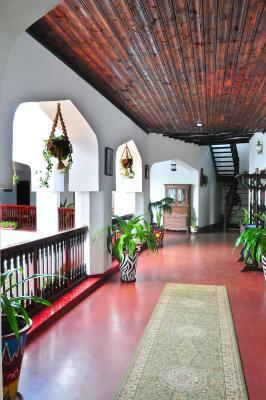 Dhow Palace Hotel was enjoyable, but not as much as other places where I stayed in Zanzibar. It felt much bigger and in a sense more "industrial" and less personalized than other places I stayed. I felt much more like a number and less like a guest, overall. 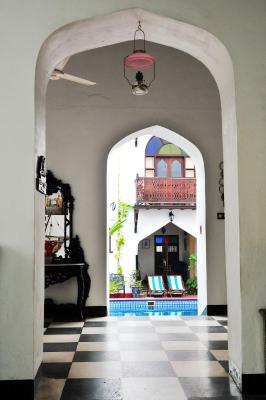 I have stayed in other, equivalent hotels in Stone Town previously, and at Dhow Palace I felt more pressured than elsewhere to buy tours or rent vehicles I did not need or want, at prices higher than those charged at comparable hotels. This made me concerned that I could not 100% trust the recommendations of the hotel staff. I also did not like the fluorescent lights in the bedrooms - the furnishings were beautiful and traditional, but the fluorescent glow damaged the effect. The highlight for me was the delicious range of local juices at breakfast. Good value and very friendly staff. The bathroom could use some improvement. The shower was inconvenient and unpleasant to use. 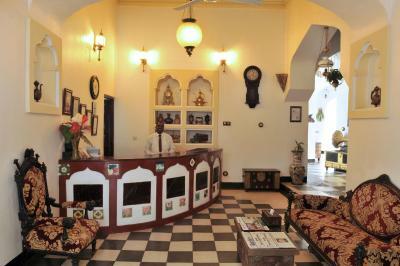 The atmosphere was very comfortable and the staff friendly and helpful. We loved the beds and the traditional look of the hotel. They had a nice traditional breakfast with good assortment of fruits. Meals were fair but would rather eat out. So much to love from the friendly welcome to fond farewell. Haven of peace and tranquility immersed in history and character. 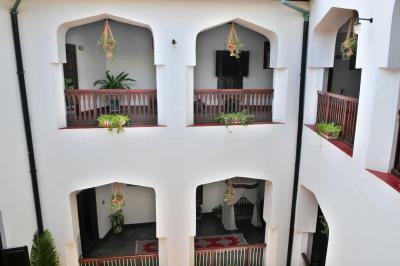 A great location easy access to the city and central enough to return throughout a day of exploring Stone Town. Staff recommended excellent tours. Beautiful room.